all about hot days of summer. 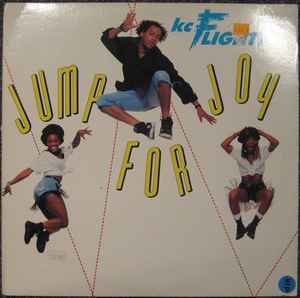 The five KC Flightt singles on RCA are the best and most varied run of major label house singles by one artist. Discuss.